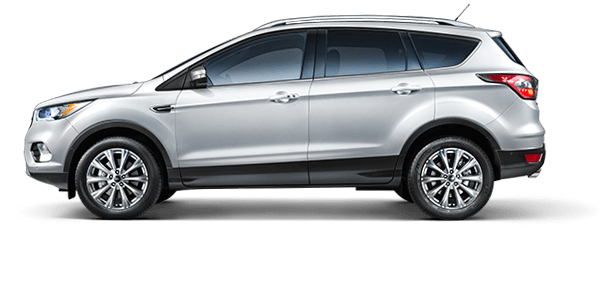 Compact and mid-size crossover SUVs continue to win over American drivers and families, due to their spacious interiors, smooth ride, improved fuel efficiency and overall versatile nature. 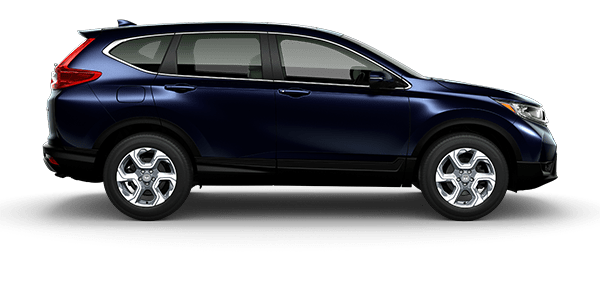 If you too are shopping for such a vehicle, then you may have already closed in on the 2018 Honda CR-V. Other SUVs like the 2018 Ford Edge offer similar features and have enough room for up to five passengers as well. Although the 2018 Honda CR-V and Ford's 2018 Edge are quite similar on the surface, there are a variety of features that help the CR-V stand out from not only the Edge SUV, but its other competition, too. If you have yet to test drive or tour the 2018 Honda CR-V, then see the comparison list below, where we compare Honda's latest CR-V to the 2018 Ford Edge. 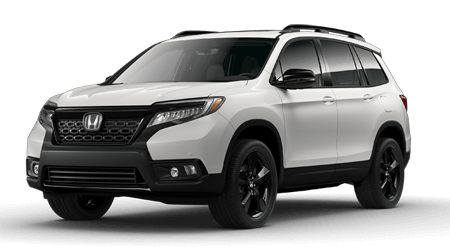 At Honda Morristown, we are here to help every car shopper make the smart choice when purchasing a new vehicle, so contact us with any questions you may have about the 2018 CR-V or other new Honda models and how they differ from the competition. Find out which one of these compact-to-mid-size SUVs is right for you and your family by using the comparison table that Honda Morristown has provided below for your convenience. If you want to see your 2018 Honda CR-V of choice up-close, then contact Honda Morristown or visit our dealership in Morristown, TN for a test-drive and to discuss Honda vehicles with one of our knowledgable sales associates. Our team is here, ready and waiting to assist drivers from Sevierville, Morristown and the greater Knoxville, TN, area with their vehicle search!